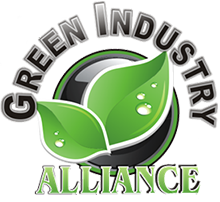 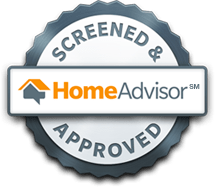 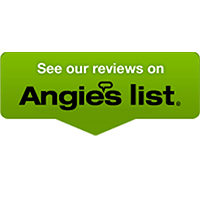 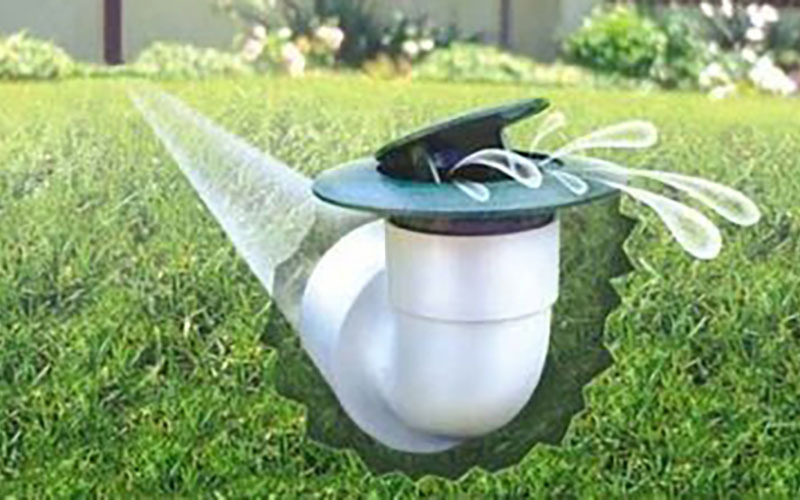 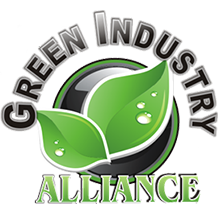 Are you tired of spending countless hours manually watering your lawn with sprinklers and the endless hassle of dragging those hoses and sprinklers all over your lawn? 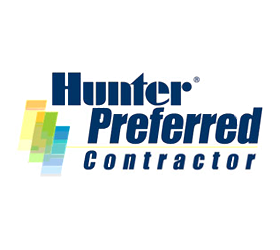 Do you find it frustrating that, even with all your work, your lawn still is not doing as good as it should be? 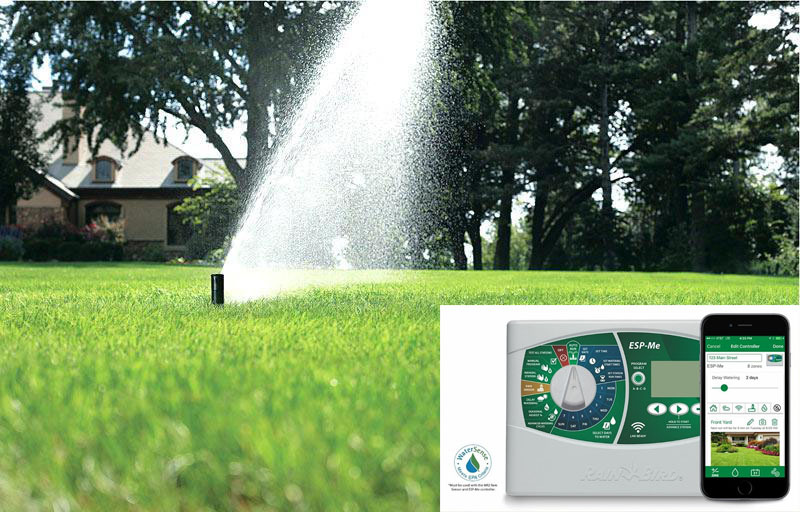 Why not let AAIS of Fredericksburg install an automatic sprinkler system and make your life easier? 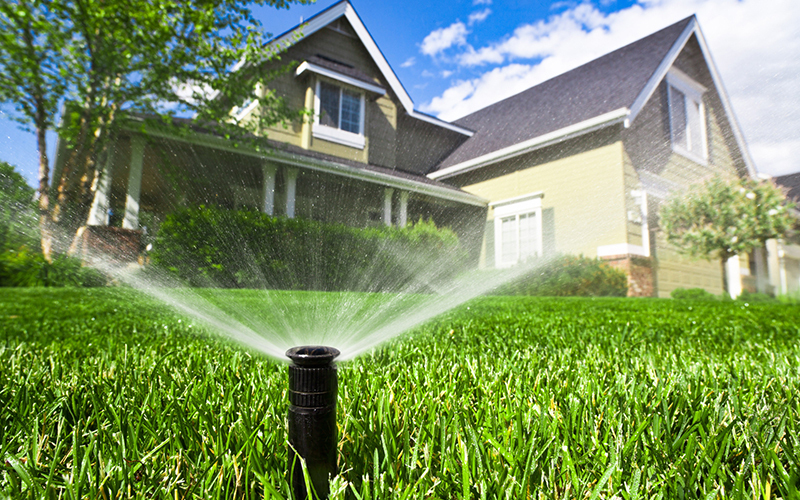 Installing a sprinkler system will pay for itself over time just in the money you save through water conservation, which is especially important in Fredericksburg. 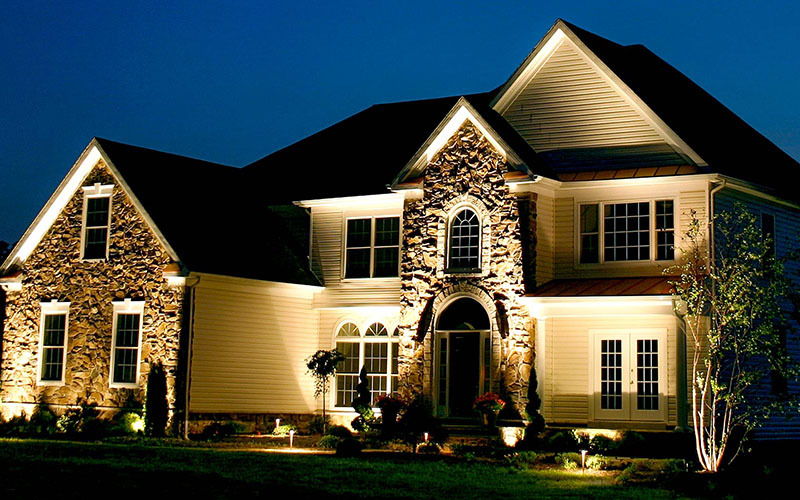 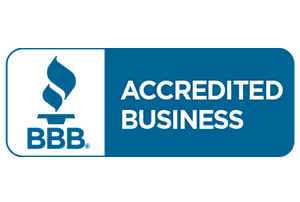 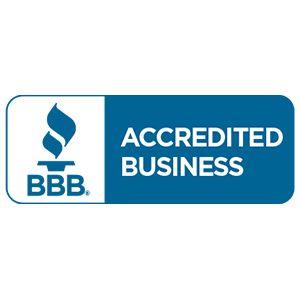 We offer residential and commercial services for Fredericksburg and surrounding areas. 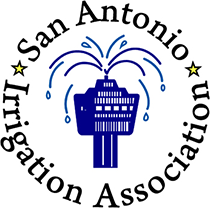 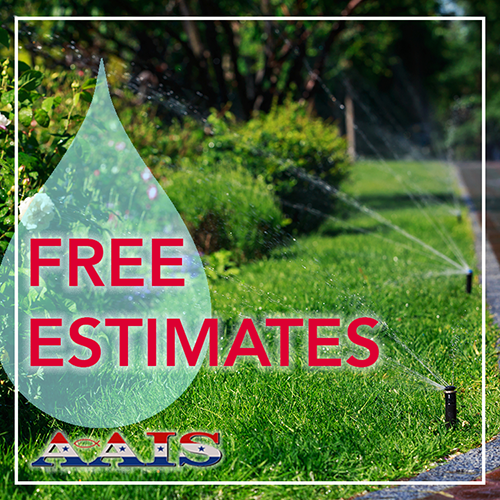 AAIS is proud to offer free estimates on all new sprinkler installations. 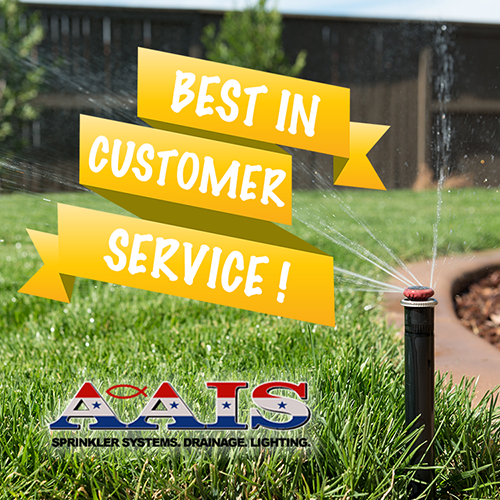 Give AAIS a call today or fill out our contact form to get started withFredericksburg’s favorite sprinkler installation and repair company! 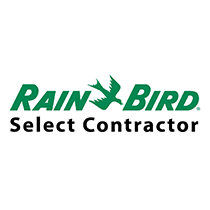 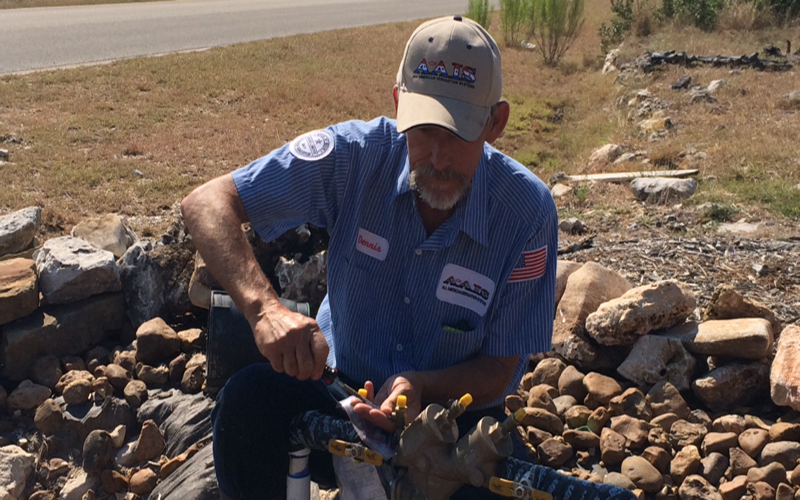 Need fast and reliable sprinkler repair Fredericksburg? 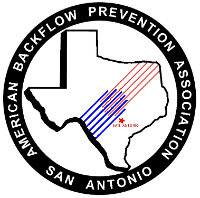 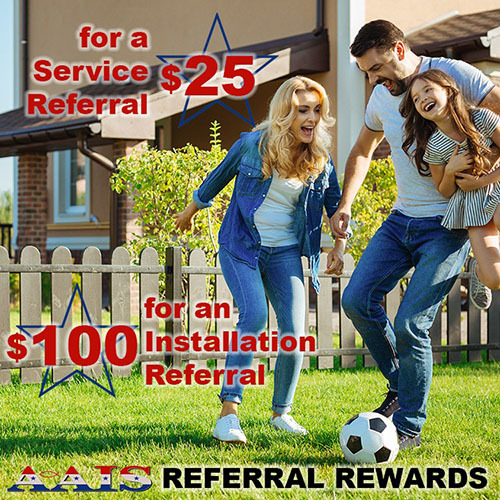 All American Irrigation Systems offers $25 off any repair or service over $200. 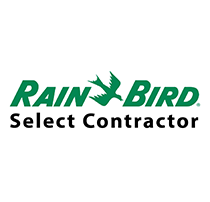 Give us a call today and let us know any of your sprinkler needs. 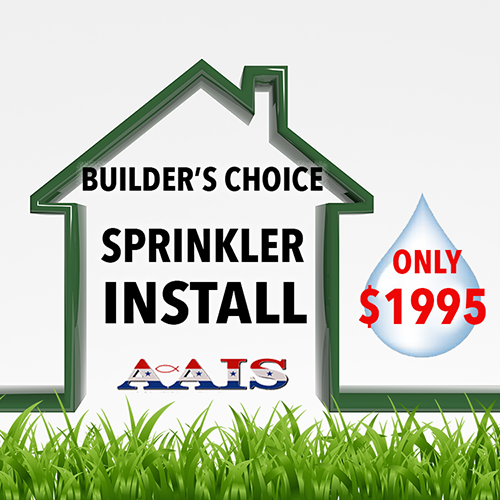 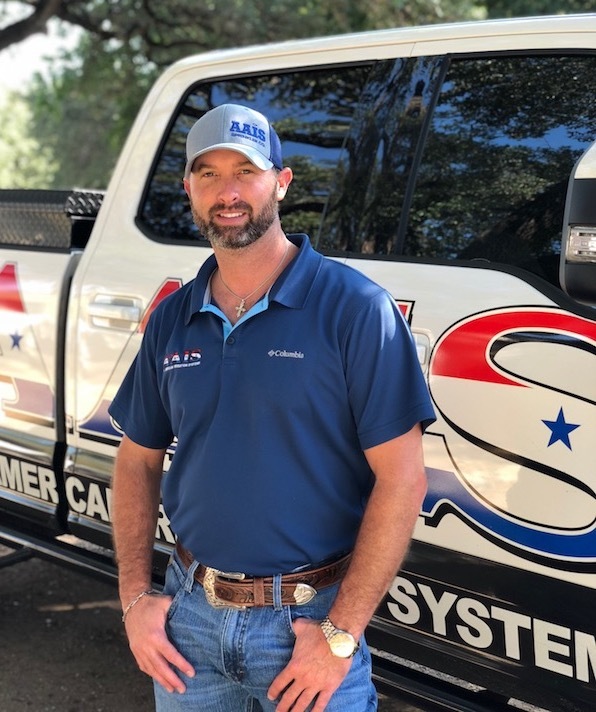 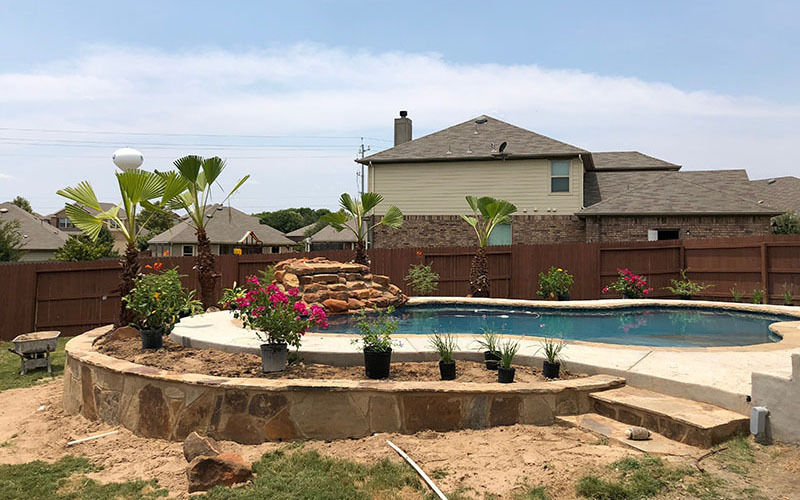 The sprinkler professionals at AAIS of Fredericksburg are happy to provide you with a free second opinion on sprinkler installations and repairs. 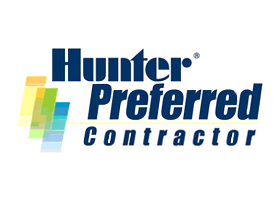 Offer good when first quote is provided.